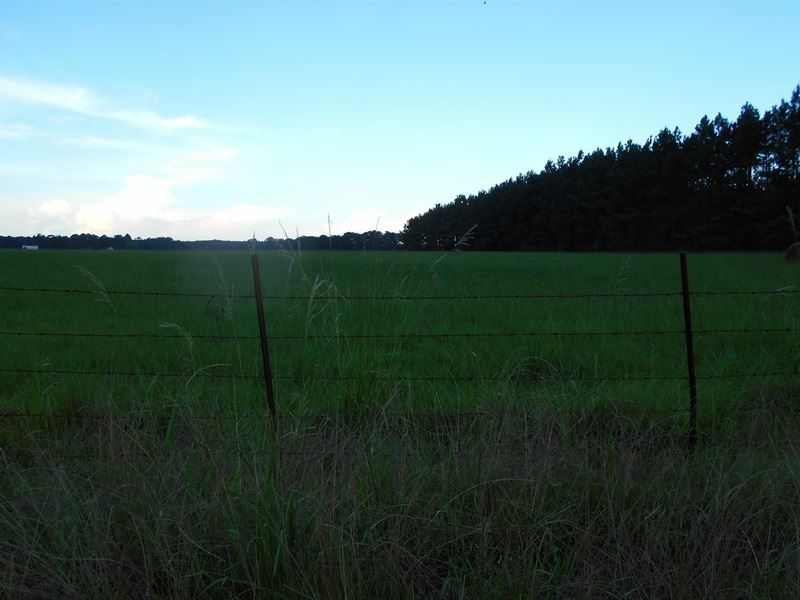 This tract of land consits of 3 +/- acres. Total acreage to be determined by a survey. The land fronts West Lincoln Drive and is in the West Lincoln School District. Property would make an excellent home site. Land is open and offers pretty views of surrounding land. For more information contact , Realtor at or call our office at.